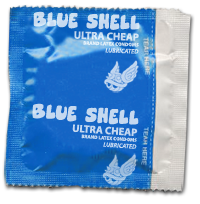 Introducing the Blue Shell Condoms!! I would have referred to them as Spiny Shell Condoms, but that would have given the comic a completely different feel. Literally. 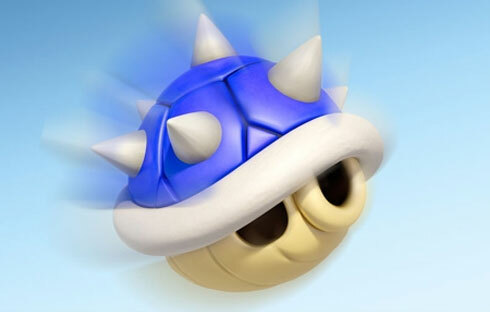 Seriously though, the blue shells or spiny shells or whatever kind of shell you want to call them are a mixed bag of tricks. On one side, its a cheap way to win and an even cheaper way to lose. It can completely destroy the whole skill aspect of any given race. 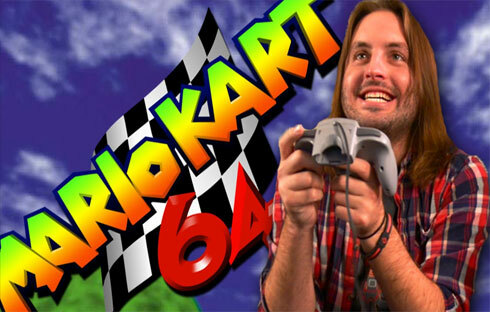 Then again, it does add a completely random level of uncertainty of how a race will play out even until the very last second. So I guess I have a love hate kind of relationship with the blue spiny shells. 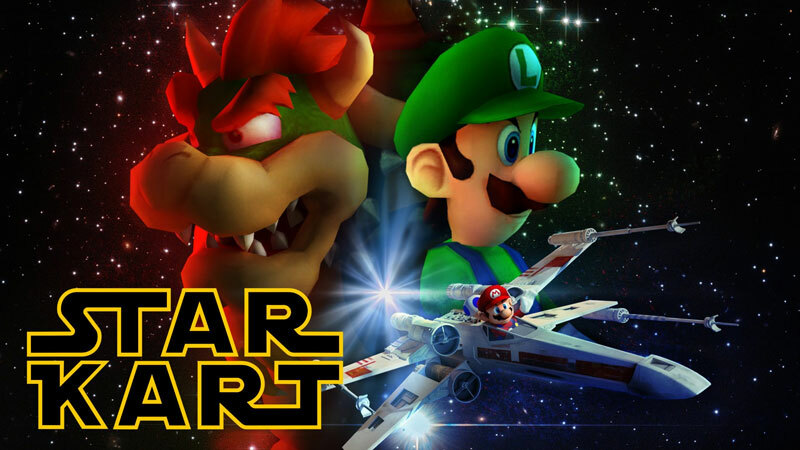 Though, it’s still an extremely crappy way to lose. Have a differing opinion? Feel free to interject it in the comment section below. Otherwise, I will see you on Thursday. Update: I also want to mention that Scarlet Pirate, a female gamer (it makes sense why I mention that if you read her comic and the responses), created this guest comic in response to the comments of the this posting. Very creative.